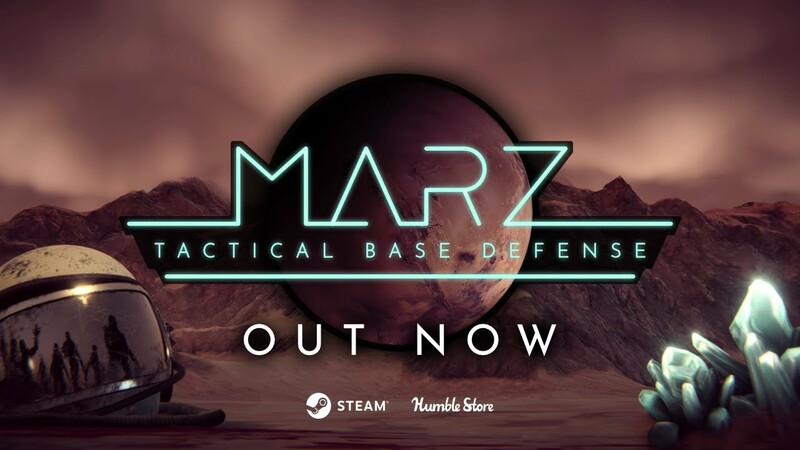 Build and manage your defense base to fight back the undead hordes of Mars. 2065: Humanity prepares itself for the colonization of Mars. The early history of the red planet, however, holds some mysterious surprises. There is already life on Mars – (un)dead life. Guide your crew through a breathtaking single-player campaign to solve the mystery of the undead. Tactical base building and clever resource management are the key to defend against hordes of zombies. It is up to you to make quick, clear decisions to defend your base and limit the spread of these creatures. 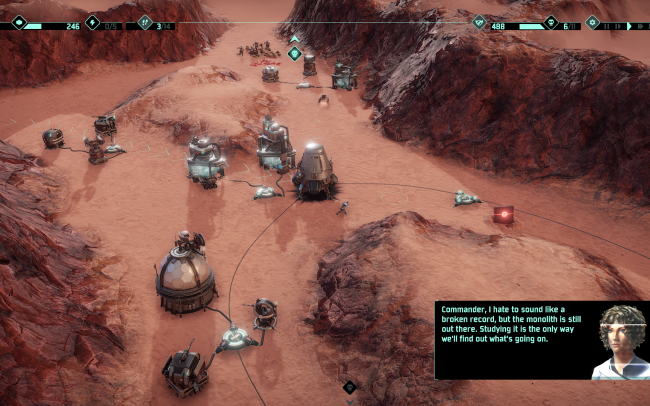 This is going to be a long, hard fight for planet Mars. Will you master it?